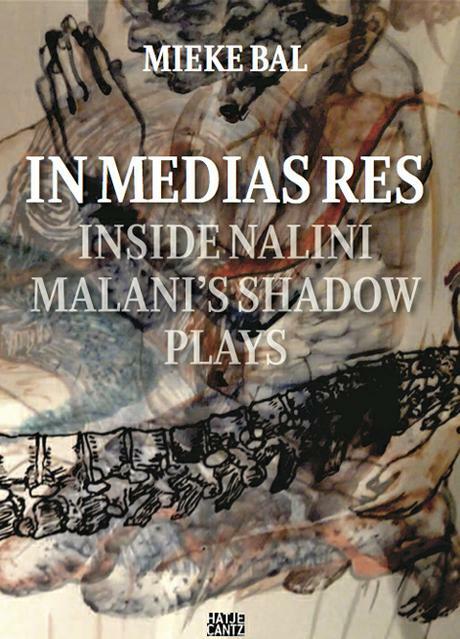 In her thirty-sixth book, the eminent Dutch cultural theorist Mieke Bal (1946, Heemstede) explores the new language that Indian artist Nalini Malani (1946, Karachi) has been developing since early this century with her shadow plays. The result of Malani’s new art is an extremely powerful application of the idea of the (multiple) moving image—past, present, and future. The shadow plays are an unique, iconic, politically engaged art form that has made waves at exhibitions such as Paris, Delhi, Bombay at the Centre Pompidou in Paris (2011), Documenta (13) in Kassel (2012), and Scenes for a New Heritage at the Museum of Modern Art in New York (2015–16). In five long analyses, Bal conducts an intimate dialogue between five of Malani’s shadow plays and theoretical issues concerning art. She examines the complexity, layering, and multiplicity of images, thoughts, sound, and movements: technologies and poetic fragments, narratives and archives, as effective politically as it is artistically.